Officer Boone has been with the Wake Forest Police Department since 2011, working previously as a military police officer in the United States Air Force. Officer Boone has been riding motorcycles since 2004. 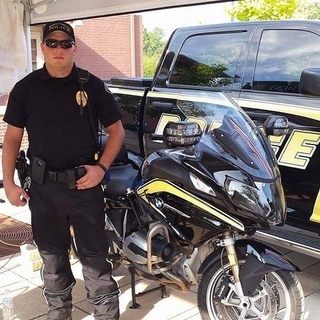 He has completed the MSF basic rider course, experienced rider course and 80 hours of training in the NCSHP motor officer course. Officer Boone rides a 2015 BMW R1200 while at work and has two Harley Davidson's at home.